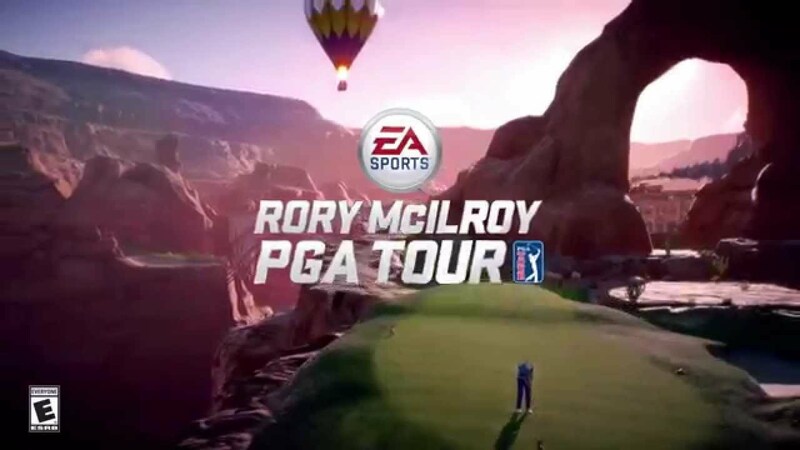 Rory McIlroy is now the face of EA Sports PGA Tour. He has big shoes to fill following up the success of the EA Sports Tiger Woods series. Check out this trailer and see what you think.